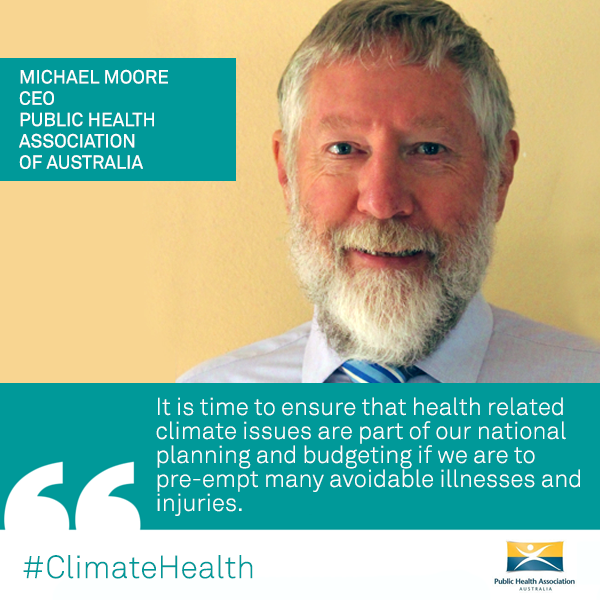 A report from a global survey to evaluate how nations are responding to the health impacts of climate change shows Australia is well behind other industrialised nations in protecting its citizen from the major health risks associated with global warming. 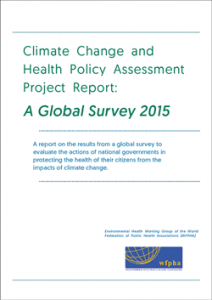 The report from the World Federation of Public Health Associations (WFPHA) outlines responses from 35 countries in the first-ever global benchmarking survey of national climate and health policy. 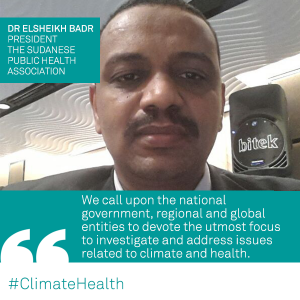 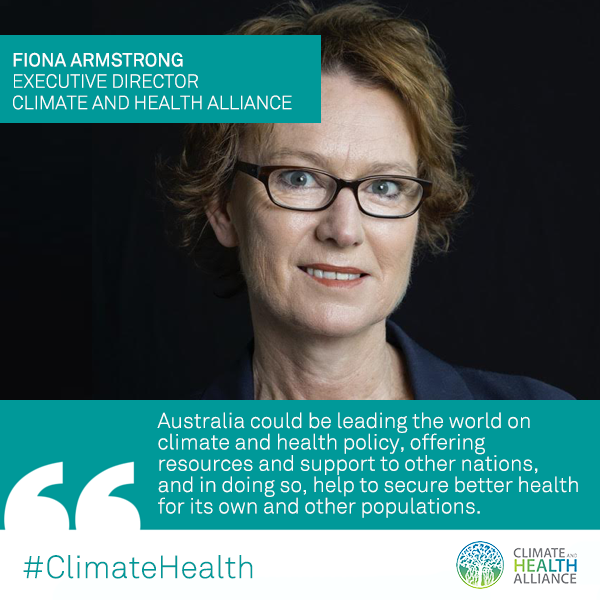 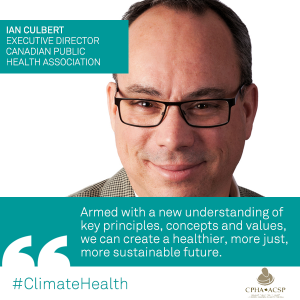 The Climate and Health Alliance (CAHA) led the project working group, which includes experts from the WFPHA Environment Working Group/University of Illinois Chicago, Public Health Association of Australia, University of NSW, University of Notre Dame, and Health Care Without Harm.